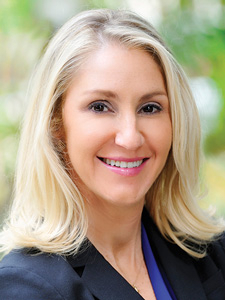 Stacey Brandt has joined Tampa General Hospital as Senior VP, Chief Strategy/ Marketing Officer. Brandt has nearly 20 years of healthcare experience. She'll lead communications, marketing, branding, service lines, strategic plan, and developing strong strategic partnerships across the region. Brandt began her career in healthcare administration at Jupiter Health. Kelly Cullen has joined Tampa General Hospital as its executive vice president and chief operating officer. Cullen will manage partnerships, while overseeing clinical and operational strategies. 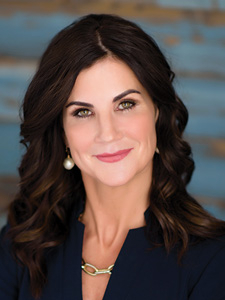 Cullen has more than 27 years of experience in healthcare and comes to Tampa General from the BayCare Health System, where she started as a nurse before several leadership roles. 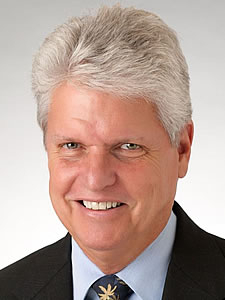 MediXall Group, Inc. named Michael Swartz President. 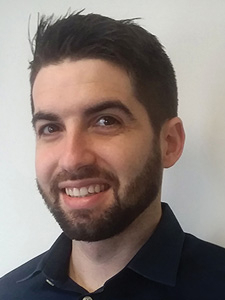 Swartz oversees all of MediXall's operations and has been responsible for bringing their healthcare marketplace to launch. 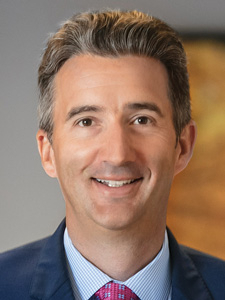 Swartz leads the company, all product development projects and under his leadership has established 3 divisions: MediXall Healthcare Marketplace, MediXall Finance Group and MediXall Investment Group. Watercrest Senior Living Group proudly announces the promotion of Mr. Dana Ryder to Senior Executive Director. In his new position, Ryder will serve as Executive Director of Watercrest Lake Nona Assisted Living and Memory Care, the inaugural, 80-unit luxury Watercrest community in Lake Nona, Florida. Ryder will also lead the executive director and oversee daily operations of Sage Park Assisted Living and Memory Care, a new, 128-unit senior living community opening in Kissimmee this Fall 2018. 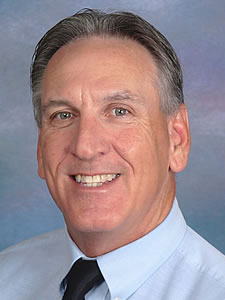 Province Group has announced Mark Jacobson as its new Central Florida Division President. Mark will manage all aspects of the firm's efforts to expand land acquisition and development operations. Mark is a professional engineer with over 30 years of experience in all aspects of real estate development. He has completed many successful developments in Central Florida. Noted Tampa restaurateur Richard Gonzmart will join the governing board of Tampa General Hospital in October. He is president of the Columbia Restaurant Group, a collection of 13 Florida restaurants. 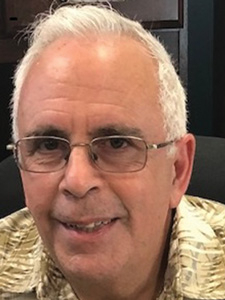 He has received extensive recognition for his business and community activities and is the recipient of more than 100 awards for his business and community activities. 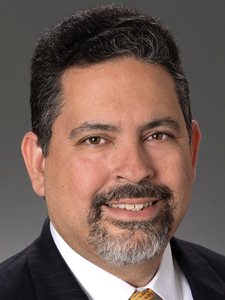 Broad and Cassel is pleased to announce Mauricio Rivero has joined the Miami office as partner in the firm's Estate Planning and Trusts Practice Group and Taxation department. He focuses his practice on international tax planning, business succession planning, U.S. tax compliance and tax controversy work. Rivero joins Broad and Cassel with Associate Belkenia Candelario. Jim DiCesaro joined Skyway Capital Markets as a Managing Director. He has more than 20 years of experience in Capital Markets including investment banking and equity research. His focus has been on raising growth capital for small to middle market private and public companies through Reg D private placements and IPOs. Miller Construction Co., a 45-year old family-run construction firm based in Fort Lauderdale, has named Harley Miller its new CEO. 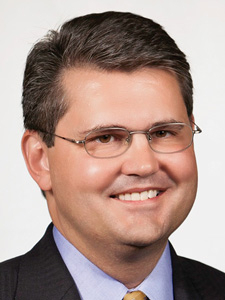 Miller previously served as the company's president. Miller Construction concentrates on commercial real estate projects and is expected to exceed $100 million in revenue in 2018. 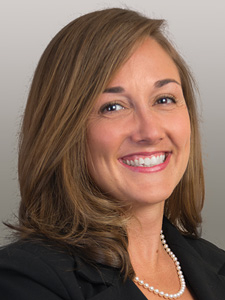 Lykes Bros. Inc. announces Kristen Chittenden, Staff Attorney and Corporate Secretary. Kristen will maintain all corporate records of Lykes provide legal representation and serve as the liaison for outside counsel. After a century of prosperous growth the company is still guided by the basic principles upon which it was founded: hard work, honesty, integrity, and family. 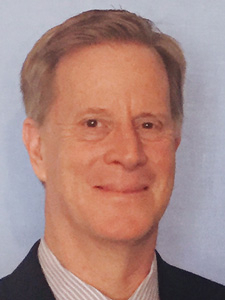 Chip Fletcher, Esq. is the new Vice President, Deputy General Counsel at Moffitt Cancer Center. He brings 20 years of experience from the public and private sectors, which will be critical to protecting and growing the cancer center. 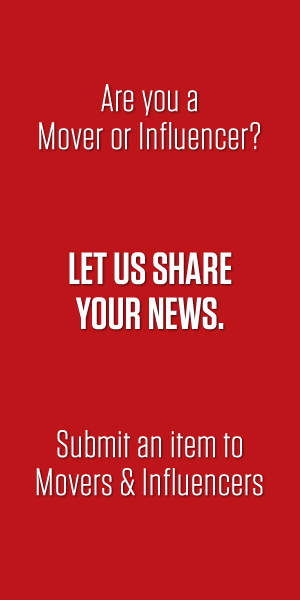 Fletcher previously was the Hillsborough County attorney. Prior to that, Fletcher was in private practice with GrayRobinson, P.A. Mr. Williams, former Florida Deputy Solicitor General, has joined Lash & Goldberg in Tallahassee as Senior Counsel. 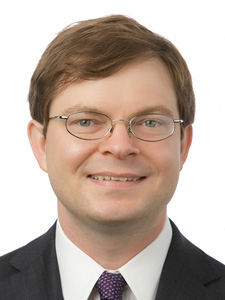 Mr. Williams's practice includes state and federal administrative and constitutional law, product liability, health law, environmental, tax, gaming, and consumer protection. 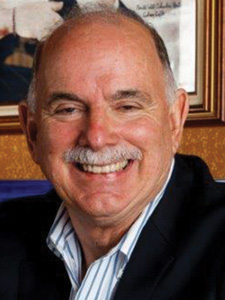 His work has led to successful client outcomes and national recognition. 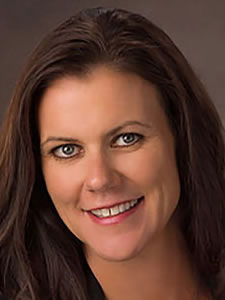 Kustom US, one of the leading property restoration companies in North America, is pleased to announce that Sarah Try has been promoted to Executive Vice President. Try, based out of Kustom's Orlando headquarter offices, will serve as the firm's executive leader for all corporate Financial and Administrative functions. 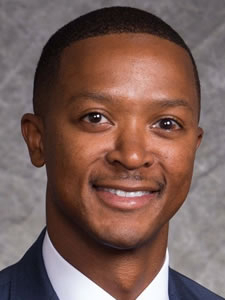 Jonathan E. Watkins, MPA, FACHE, has been named CEO of Broward Health Imperial Point (BHIP). Watkins will be responsible for the overall leadership of the 200-bed acute care hospital, which offers medical-surgical inpatient care, behavioral health services and a wide variety of outpatient services. He will also direct BHIP's overall administration and related regional operations to assure quality patient care and service in collaboration with Broward Health's executive team.